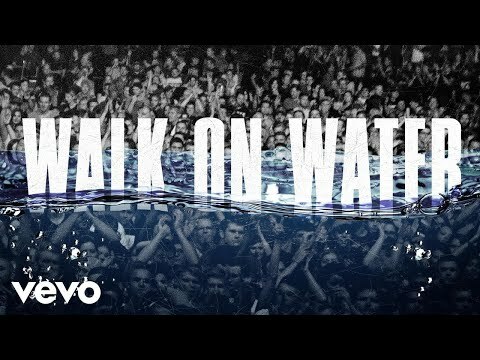 See the full Walk On Water ft. Beyoncé lyrics from Eminem. Walk On Water ft. Beyoncé lyrics belongs on the album Singles. Learn every word of your favourite song and get the meaning or start your own concert tonight :-). Rate this song's lyrics. Uploaded by Ellsworth Murphree. Use it for personal and educational purposes only. Listen to these sick beats by Eminem. When I made a f***in' tightrope outta twine? Related Walk On Water ft. Beyoncé lyrics. lady grinning soul (2013 r..
ah schucks, ooh wee i love y..
are you ladies gonna kill me..
i use to be that guy well ne..
hold out wait shout and kiss..
let it be song by ibi dave s..
im depending on you lord wil..
lisa knowles%2c what hes don..
whoa o oh oh raise your hand..
i aint going outside today u..
no excuse for braking my hea..
can you please crawl out you..
one two three everybody of y..
behind the scenes: 5 days to..